If you are planning a new life in Switzerland, you first need to make sure you are legally allowed to enter and stay. 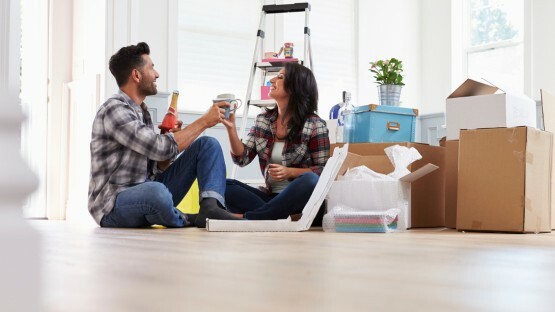 While not everyone needs a Swiss visa, residence permits are a must for longer stays or when taking up work — and they may also be needed to import your household items duty-free! 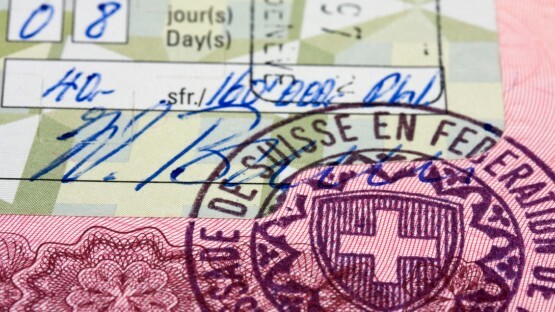 As a member of the Schengen Area, the two main types of Swiss visas are Schengen visas (category C) for short stays of up to three months in half a year and national visas (category D) for longer stays or when planning on working in Switzerland. However, not everyone needs a visa to enter the country: nationals from European Union (EU) or European Free Trade Association (EFTA) member states may enter Switzerland with a valid travel document and — if needed — apply for a residence permit once there. When moving abroad, it is always nice to bring something from home. 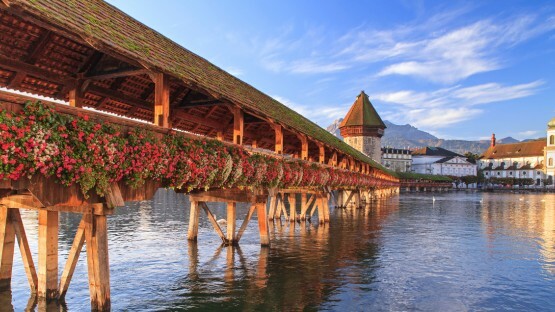 However, before you start bulk buying your comfort food and packing your bags, make sure you are up to speed on Switzerland’s customs regulations, from duty- and VAT-free imports to prohibited items. Whether you are planning a tourist trip to Bern or a move to Geneva, you may need to get a Swiss visa. What type depends on the length and reason for your stay. Read on to learn more about visa categories, requirements, the application process, and more. Visas and Residence Permits: What’s the Difference? As mentioned above, a visa may be needed in order to enter Switzerland. Residence permits, on the other hand, ensure you can stay for more than just a tourist trip. If both are required, then the application process is closely tied together: a national visa may only be issued by a Swiss embassy in cases where the cantonal authority has granted an assurance of a residence permit. The actually permit is then collected once in the country. There are various types of residence permits, including but not limited to short-stay permits (L), longer-stay permits (B), settlement permits (C), and permits for cross-border commuters (G). There are no separate work permits, however: permission to work, if granted, will be noted down in the residence permit. The type of permit you need to apply for depends on your circumstances, i.e. reason and length of stay, place of residence, etc. Customs Regulations: What Can Be Imported? When packing your bags for Switzerland, make sure you are aware of Swiss customs regulations: there are things you might not be allowed to bring, or items you have to pay duty and/or VAT for. In general, relocating to Switzerland with a residence permit lined up means you can import your household items duty-free, including a car. However, this does not mean that restrictions and prohibitions on, for instance, animal-based food products, protected species, and counterfeits do not apply! The import of cash, on the other hand, is not limited and doesn’t need to be declared. If found carrying large sums of money (i.e. more than 10,000 CHF), however, you can expect to be quizzed about its origin and what you are planning on doing with it.